We understand our clients are busy and that is why we offer an online booking system that allows you to make a booking when it's convenient for you. Your skin deserves the best, that’s why at Polished Beauty we use top quality cosmeceuticals like the Australian made and cruelty-free Ultraceuticals Skin Care Range. 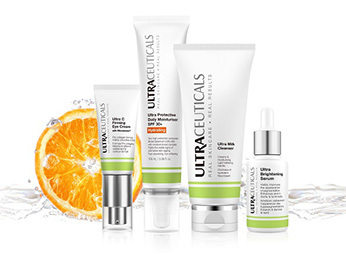 Ultraceuticals is an award-winning Australian Skin Care Cosmeceutical brand that is free from harsh chemicals and parabens as well as being certified cruelty-free. Formulated to address major skin concerns using a simple & affordable routine, it is widely regarded as one of Australia’s top skin care brands. 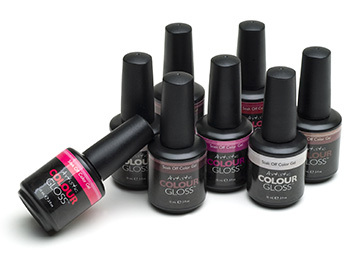 We’ve led the way for years in Gel Polish using only the best products to achieve fantastic results. See our 7 Day Care guarantee. Polished Beauty uses only the highest quality products from Ultraceuticals Skin Care. 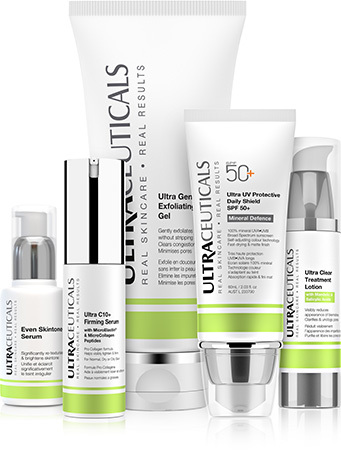 The Ultraceuticals range is made in Australia and uses high quality active ingredients to create simple skin care that has fast-acting and visible results. No Double-Dipping at Polished Beauty. Hygiene is one of our top priorities at Polished Beauty. We offer a full-range of waxing services using strip-wax and hot-wax for both women and men. We’ve searched all around Australia for the best quality spray tan solution and we found it with TechnoTan. Available in a number of different shades as well as a 3-hour quick wash tan, Polished Beauty has you covered for looking great year-round. With a huge range of polish colours to choose from and only the most hygienic methods, Polished Beauty is the only place to get your Manicure or Pedicure done in style. There can be nothing more relaxing and stress releasing as a massage. Our qualified therapists will wipe away your built-up stress while you listen to relaxing spa music. You will walk away feeling like you are floating on a cloud. They say the eyes are the window to the soul. Well lets dress up that window with a Eyebrow Shape or Tint or perhaps a Eyelash Tint or Perm. From March 2019 we will be offering Anti-Wrinkle Injections and Dermal Fillers at the salon again. All services come with consultations from a registered nurse, and three-way consultations with a doctor online where required. 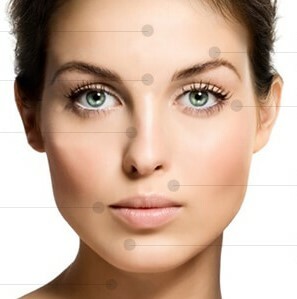 Our in-salon provider is Medicine of Cosmetics, who are well established and respected in Adelaide. Bookings can be made through the Polished Beauty bookings portal, and visits can be combined with other Polished Beauty services as required. First booking date is Tuesday 19th March, between 9:30am and 5pm. 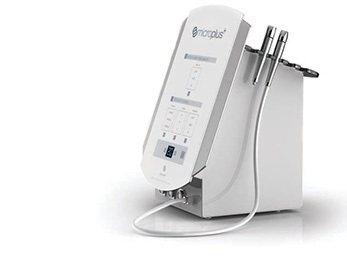 A $50 deposit is required at time of booking an Injectables service as part of our supplier arrangements. Please ensure you are able to make the day of the appointment as unfortunately the deposit is non-refundable once the appointment is made. 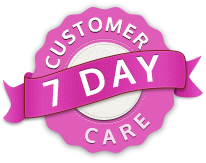 What is 7 Day Customer Care? We want to make sure you have the best possible treatment at Polished Beauty, which is why we have our 7-day Customer Care Plan on Gel Polish. As a client of Polished Beauty you can expect a 7-day no-questions-asked fix up on any problems that may arise from your gel polish application. If your gel polish chips, scratches or peels off within 7 days of your appointment, call us straight away and we will repair it free of charge. Our goal is to ensure you have the best treatment possible and we would much rather you come back and have the problem fixed, than feel like you didn’t get the best service. Book your appointment online 24 hours a day, 7 days a week, 365 days a year. It's at your convenience.